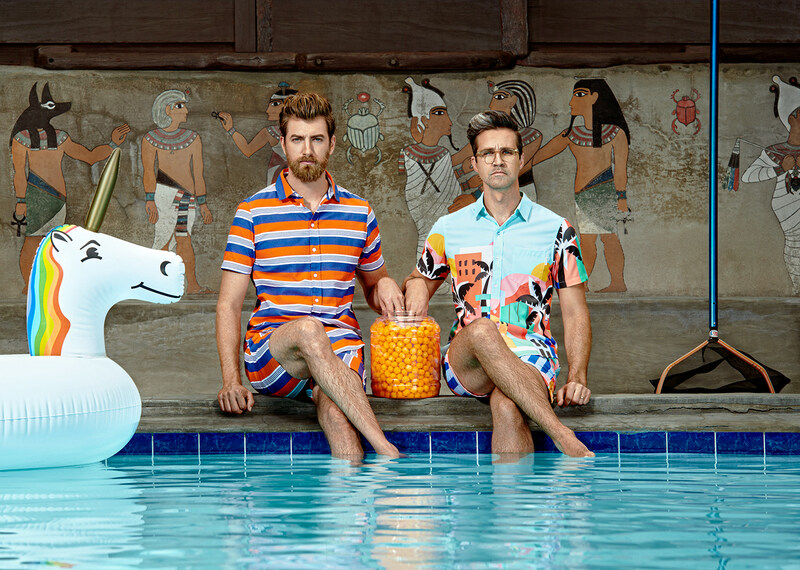 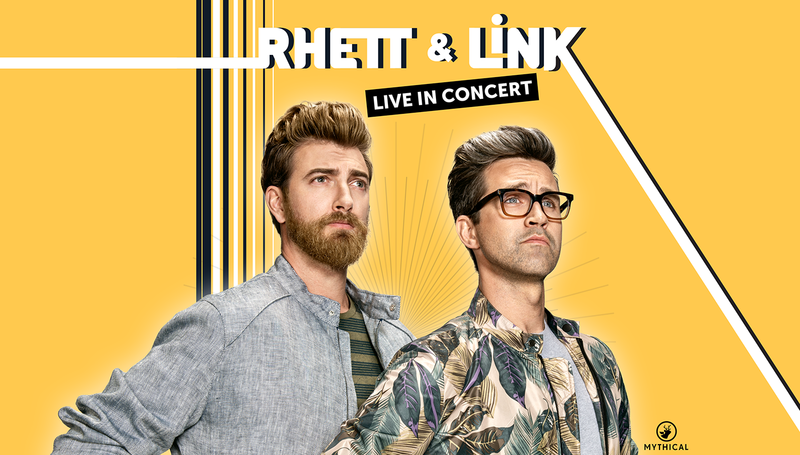 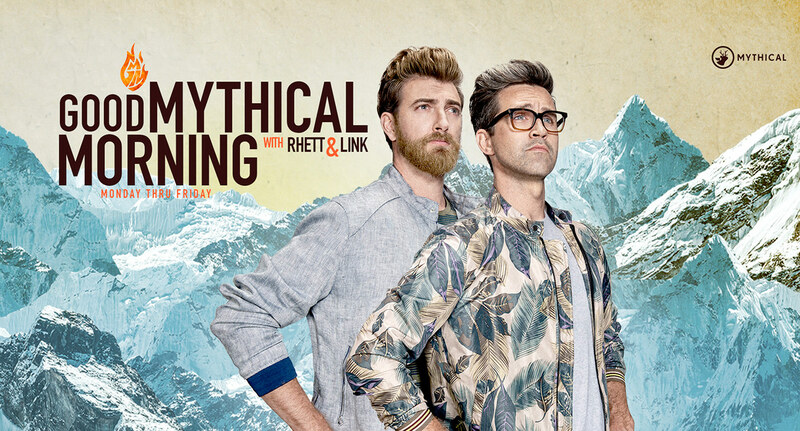 Rhett James McLaughlin (born October 11, 1977) and Charles Lincoln "Link" Neal, III (born June 1, 1978), better known as Rhett and Link, are an American comedy duo. 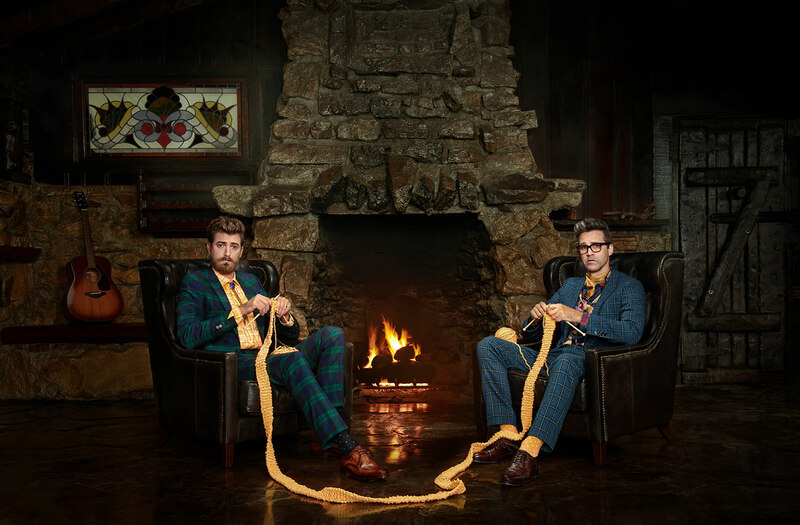 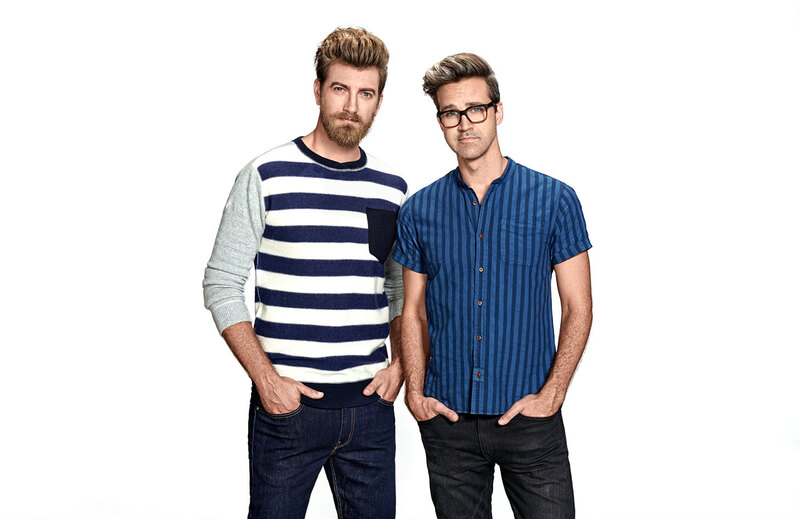 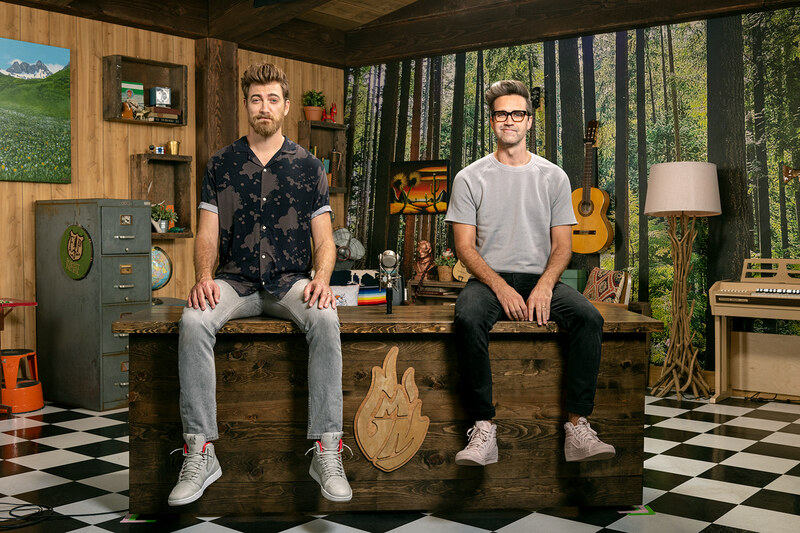 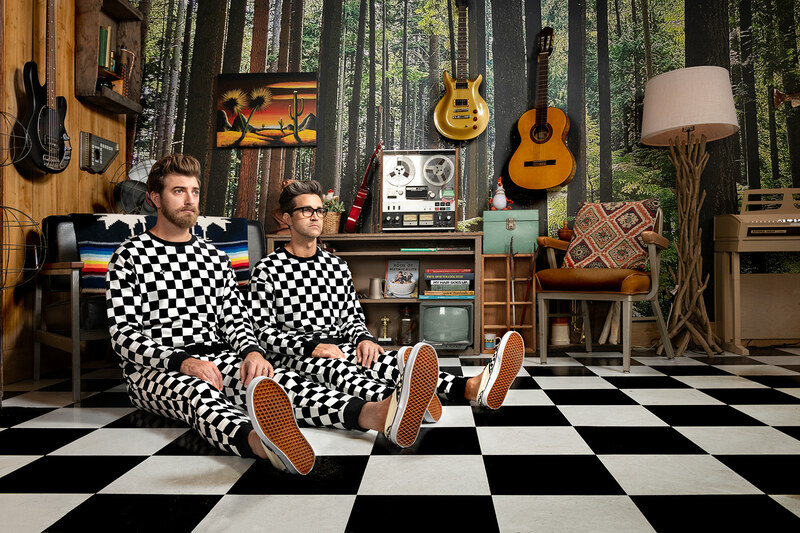 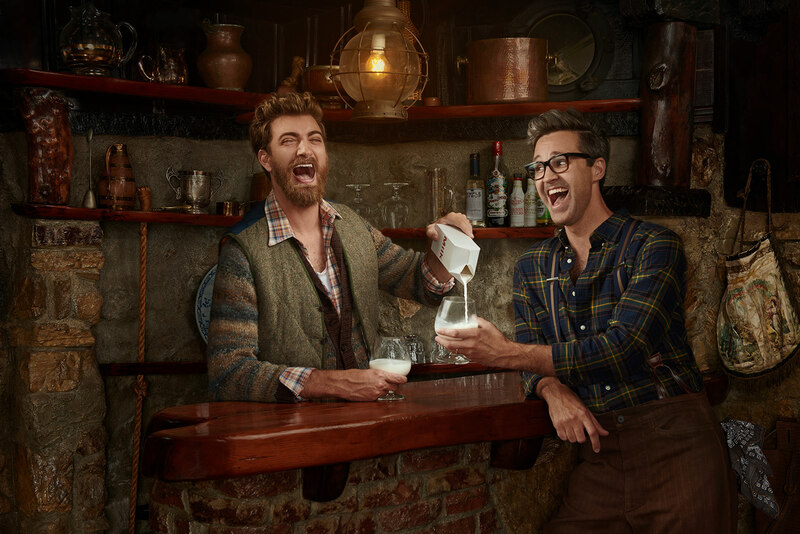 Self-styled as "Internetainers" (from "Internet" and "entertainers"), they are known for their online viral videos, comedy songs, ten-episode TV series Rhett & Link: Commercial Kings for the Independent Film Channel, their daily morning talk-show titled Good Mythical Morning (GMM), their YouTube Red series Buddy System, and more recently, their YouTube channel "Mythical" and new series "Let’s Talk About That." 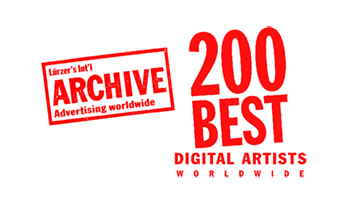 In their 2008 documentary, Looking for Ms. Locklear, they chronicled their search for the first grade teacher in whose class they met for the first time.